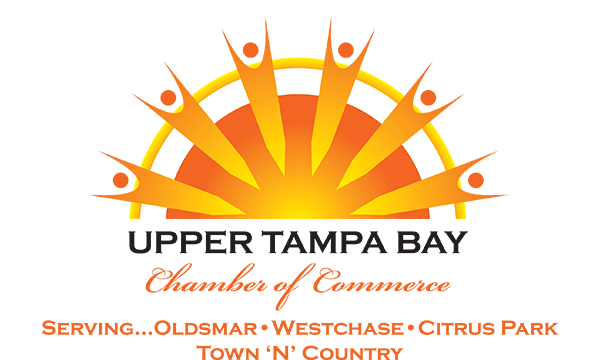 Security Professional Solutions combines best in class service, products, and installations of Security Systems to businesses in the greater Tampa Bay Area. Mark McCatty, Inc. is helping leaders accomplish their Productivity, Safety, Quality, Customer Service, and Profitability goals through effective leadership and high performance teams. Coach for individuals or teams to get out of your own way based on my 20+ years in manufacturing and technology fields. Benefits, provided at wholesale prices, needed in today's modern times that offer protection, convenience and considerable savings.